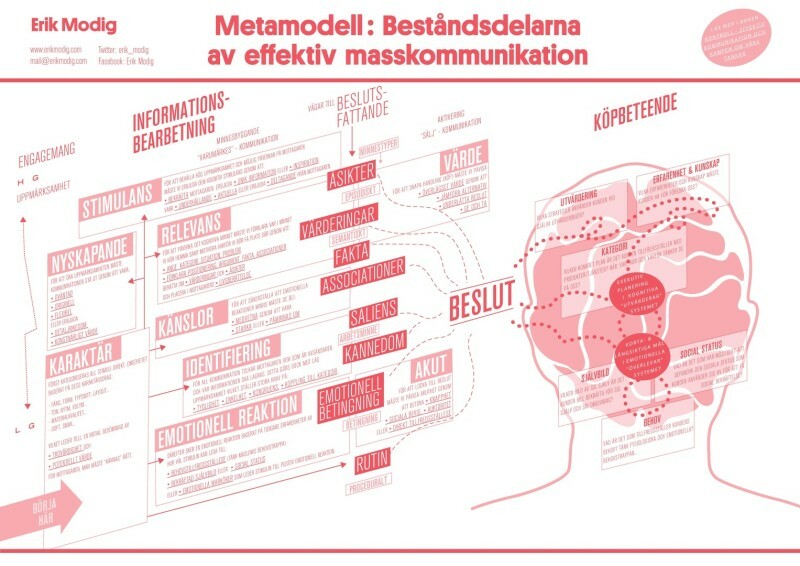 In a world where the digital transformation has changed the rules and we now more than ever have to fight for the customer’s attention, thoughts and emotions, as a researcher on communication I often get the question: What is the key to effective communication? How do I win the customer’s attention and change his/her behavior? There is no single key word or single sentence that can capture what constitutes effective communication, rather a holistic approach is needed in this matter. Two years ago I was facing this question and at the same time I saw that traditional adverting merged with PR, social, digital, content, guerrilla, ambient, native and also similar fields such as rhetorics and propaganda. The traditional division between brand building advertising and sales focus promotion also seemed of less value when the digital transformation merged advertising and online sales. The division between all these different fields seems of less importance and practical value (even though I value it theoretically) today. Thus, could one model, applicable to all these fields, capture the nature of effective communication?